Do you want to build a location-based vacation rental marketplace? You’ve come to the right place. Using an Airbnb clone is an easy and affordable way for you to build a site like Airbnb in a single day without technical skills. What does an app like Airbnb truly mean? The script helps a large fraction of customers & small providers (providers can be individuals or small businesses) to extend services to each other or rent out their belongings. This could mean things like allowing gardening services, renting out your car to other people, or organizing dinner parties. In traditional e-commerce marketplaces like eBay, the location of the provider doesn’t mean since products can be shipped all over the world. In location-based marketplaces, the customer and provider need to be physically close to each other. These scripts allow the customers to search providers by location and view the results on a map. Traditional local classified ads sites like Craigslist connect a large number of customers and providers locally, but they don’t promote payments between them. Airbnb clones allow the customer to make the booking and payment through the app. 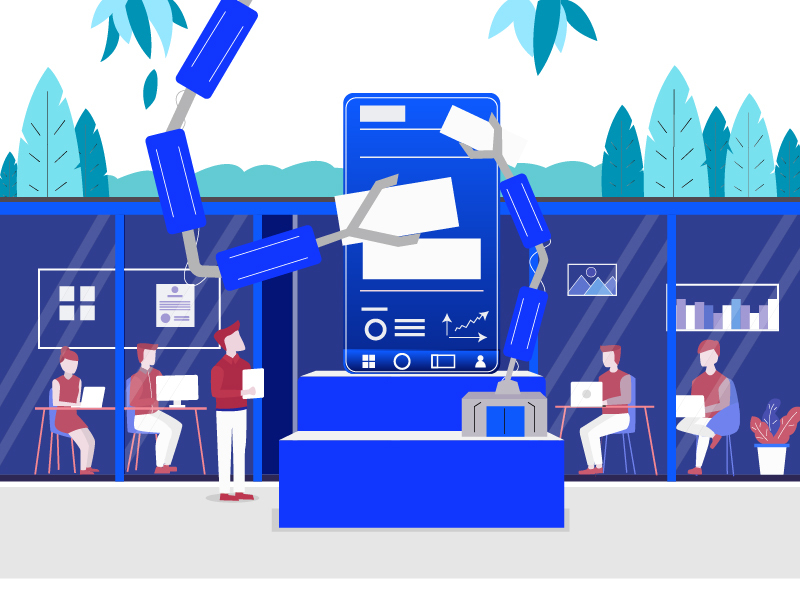 This is handy for the customers, secure for the providers, and offers a business model for the marketplace administrator, who can charge a commission from each transaction. Airbnb clones are based on trust between strangers. 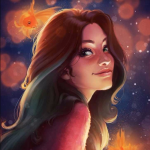 Each user has their own profile page, with their picture and real name. The customers and providers can leave reviews to each other after conducting business with them. 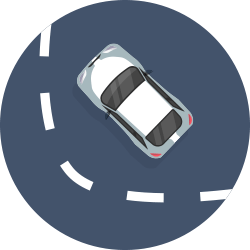 When the app offers services or rentals, it requires an availability management system so that providers can reliably specify their availability, and users can easily book on dates that meet them. This feature enhances successful bookings, avoids double bookings, and improves user satisfaction. These type of Airbnb clone app need to make sure that providers utter what was purchased or booked, and renters pay the agreed price. The best way to reach this is to take the payment from the renter, but only transfer the payment to the provider after the service or item has been delivered. P.S. AppKodes is built to sustain this particular use case. We have all the characteristics mentioned above, and a lot more! Airbnb clone scripts are quite complicated to create. They need to wield filtered searching, geolocation, online payments, communication between the users, and review systems. Making such an app from scratch requires a lot of work and technical skills. And costs a lot. 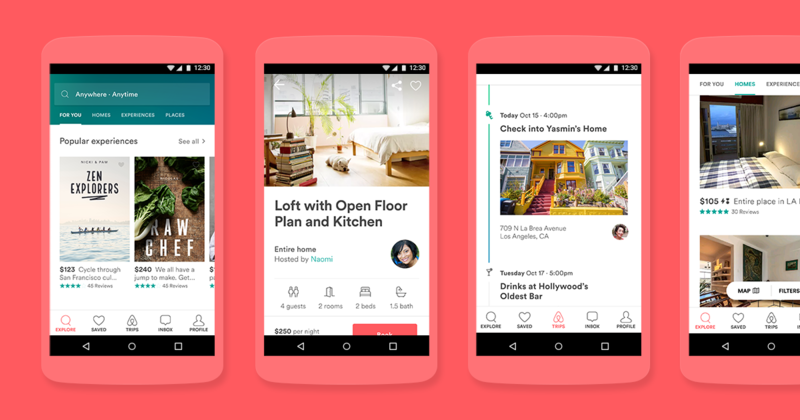 Read about: How much does it cost to build an app like Airbnb? If you hire a developer or an IT consultancy to build a website like Airbnb for you, even building the first version might cost north of $13,000 and easily take up to 6 months to launch. And that’s often only the chance – after propelling your app you’ll notice lots of issues that need to be fixed and new characteristics your customers are requesting, so the costs may quickly add up. However, lucky for you – AppKodes has automated all this work for you, so you don’t need to spend any time learning the language to code and edit. You can preferably focus on what matters the most: your user community. We can handle the hosting for you. 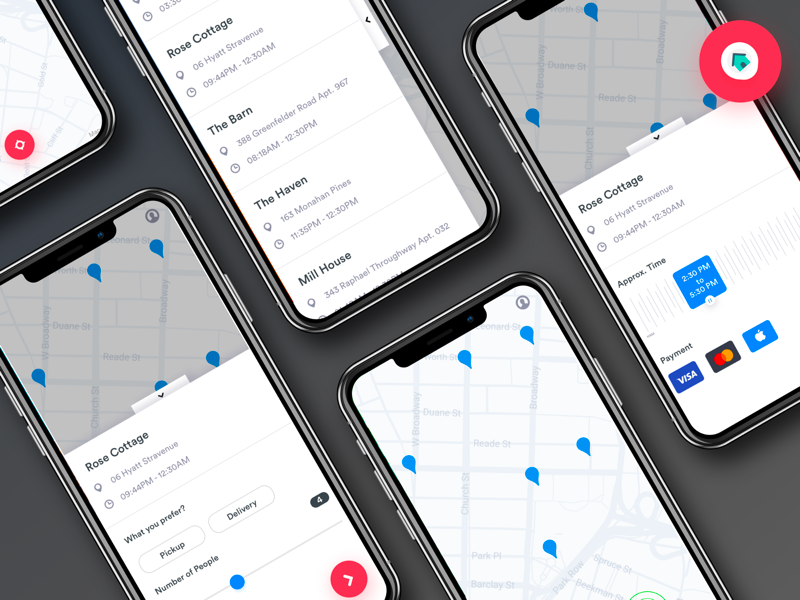 You can simply create your own app like Airbnb with AppKodes’s ready-to-go script in a few minutes, and configure it to match your business use case. Using this you can literally make and launch a fully operative vacation rental marketplace in a day or two! we’ll be there working with you as you’re building your business, guiding you with every step of the way, and helping you out with any issues you might face. If you face problems, simply contact our support, we’re here for you! 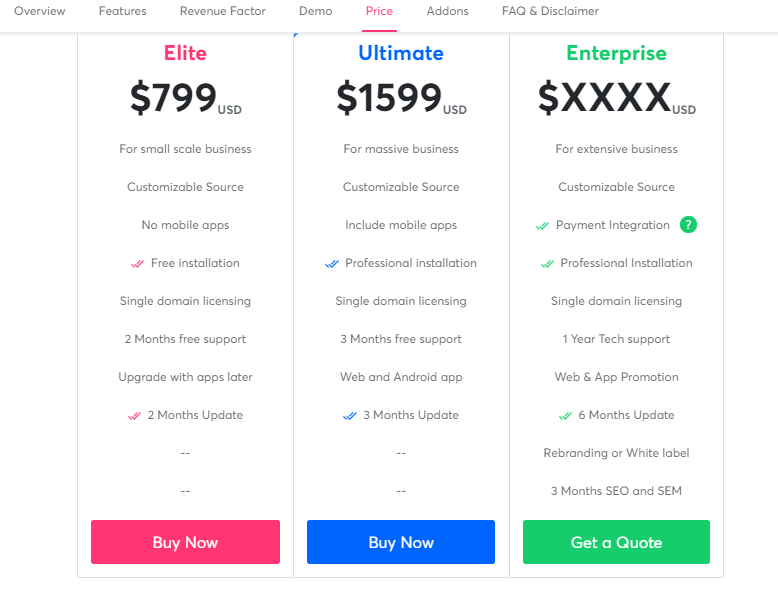 AppKodes is also a really affordable solution. There’s no setup fee. We charge based on your business needs and the features you need. Which sums up to an affordable budget for hosting your vacation rental marketplace, starting from $600. 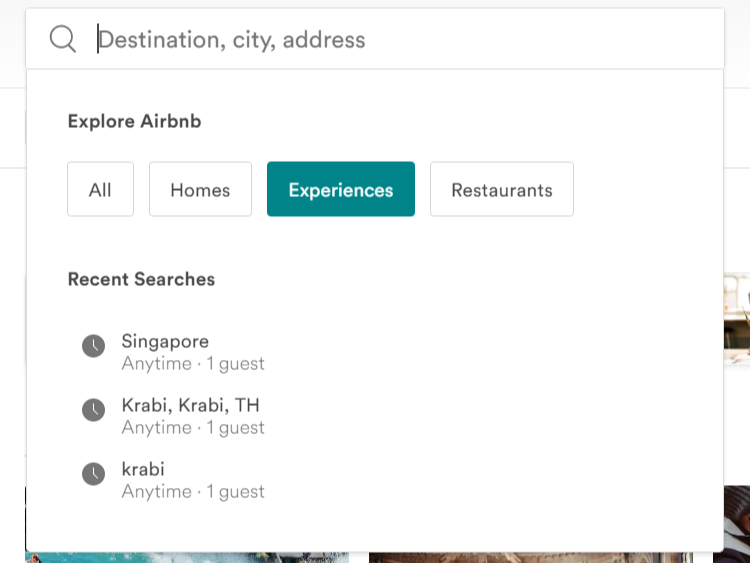 There are hundreds of vacation rental script solutions out there that claim they allow you to create an app/website exactly like Airbnb, with the same design and the same features. The problem with these solutions is that every rental idea requires a bit different set of functionality, from the search filters to the transaction flow. This is something that Airbnb clone script usually cannot accommodate. You should not try to compete with Airbnb by copying what they’ve done. Instead, you should find your own target market, and focus on their fulfilling their needs better than anyone else. AppKodes doesn’t help you to create an Airbnb clone. Instead, it’s a customizable solution designed to adapt to a wide variety of different vacation rental script, including your own. Now you know how to build a website like Airbnb. With our technology, you can create, configure and launch your vacation rental script in one day.